Juhasz is a distance freestyle specialist who also sports a mean 200 fly. 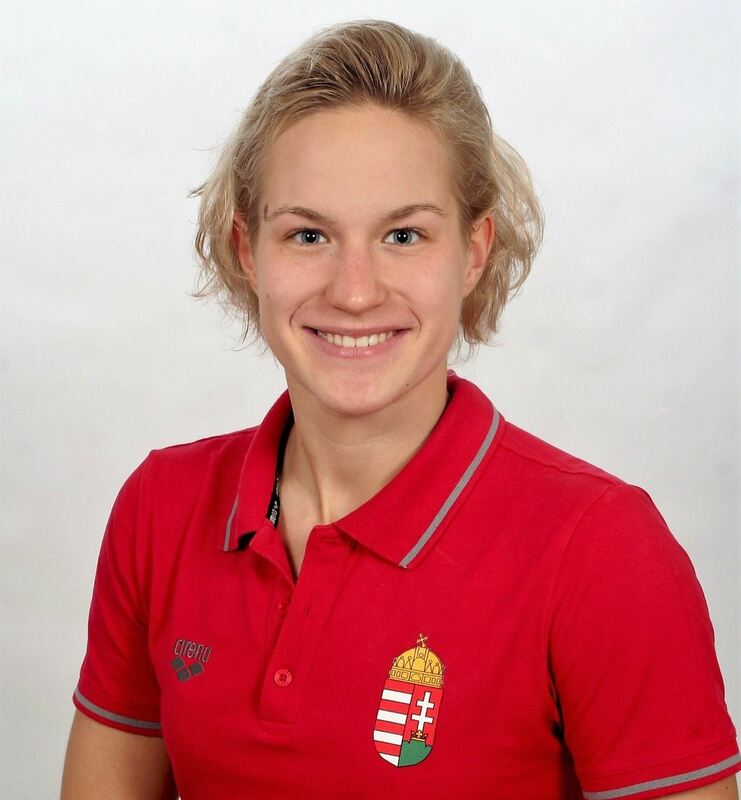 She is a member of the Hungarian National Team and has represented her country internationally since the summer of 2013 when she was 15 and placed 10th at European Junior Championships in the 100 fly and 6th on the mixed 4×100 medley relay. The following summer she was crowned European Junior Champion in the 200 fly. She placed 7th in the 100 fly and 5th on the 4×100 medley. In 2015 Juhasz competed at World Junior Championships, where she placed 5th in the 1500. 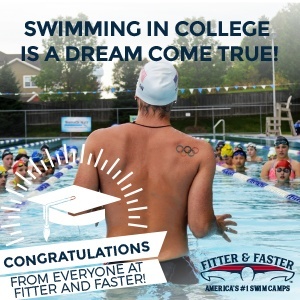 In December she swam at European Short Course Championships and placed 8th in the 800 free. In 2016 she competed at European Championships in London in the 800 free, 1500 free, and 4×100 medley. She also swam in the 5km open water relay at European Junior Open Water Championships and in the 10km race at Marathon Swimming World Cup in Balatonfüred. This past August she placed 10th in the 10km race at European Junior Open Water Championships. Nice pickup for the ‘Noles. Coach Dan’s distance group is the best !